Let me talk to the moms out there for a minute. Remember when you first found out you were pregnant? Remember the excitement? The fear? The anticipation? Now, fast forward a few weeks. Do you remember how your days went on as normal? (Well, maybe some morning sickness kept you aware of the tiny human growing inside you.) Did you have those days when you wondered if it was real because it was too early to show a baby bump, too soon to decorate a nursery…so the days went on as normal. It’s a weird feeling. Emotions are heightened, there are definite signs of pregnancy, but to the world, they wouldn’t know you were pregnant unless you told them. Then, maybe there is fear. Fear your baby won’t be perfect, fear the pregnancy won’t last, fear that you won’t be the perfect parent you want to be (of course, no one is). For my friends and loved ones who have experienced those fears coming true, my heart breaks for you. I can’t say I understand, but I know that fear. The first trimester is a beautiful, awkward, strange place to be. For all intents and purposes, this is my first trimester with our adopted “Zhen.” We are so new to this stage, so busy trying to balance paperwork and regular family life. It is emotional, overwhelming, surreal. I am reliving some of those fears I had when I was pregnant with Owen. Is this real? Is it finally happening? I want to plan, I want to make things ready for her, but it is too soon. Unlike pregnancy, we don’t have a solid time frame. We don’t know when our family will grow from four to five. So we have to carry on as “normal.” To the world, we are just living, but my heart is longing. My heart knows that there is a little girl waiting…and we are waiting for her. 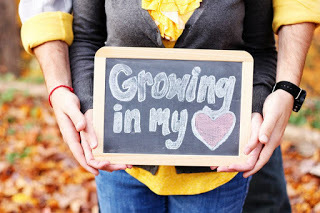 So what is an adoptive mom supposed to do with her thoughts during the first trimester? When I was pregnant the first time, I read a lot of books and articles about pregnancy and child birth and bringing home a baby. I filled up my time researching breastfeeding, sleep training, and best baby equipment. For the second pregnancy, I don’t know that I read any new books (other than for my masters classes), and I barely got a pregnancy book together for him. But with both boys, I spent a lot of time thinking of names. By the gender-revealing ultrasound, John and I had chosen boy and girl names for our children, all with special meaning to us. So, by baby #3, of course I have been thinking of names. But it feels weird. I don’t have a 20-week ultrasound to tell me the gender. We have already chosen a girl. I don’t have only 20 weeks left to decorate a room. It may be more than 20 months before this child comes home. When I ask John about names, he can’t really wrap his mind around it. It’s too soon. I don’t know what you look like, or what your name will be, but know that you are deeply loved, child number three. 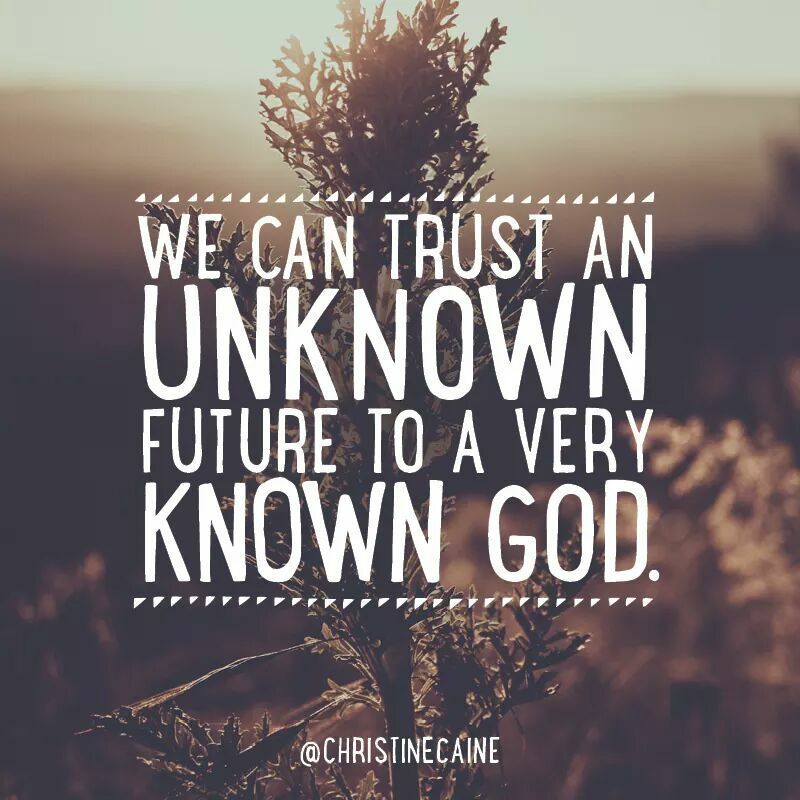 While we don’t know when we will meet, or what we will even say, you are prayed for, chosen, and held by God, each and every day. 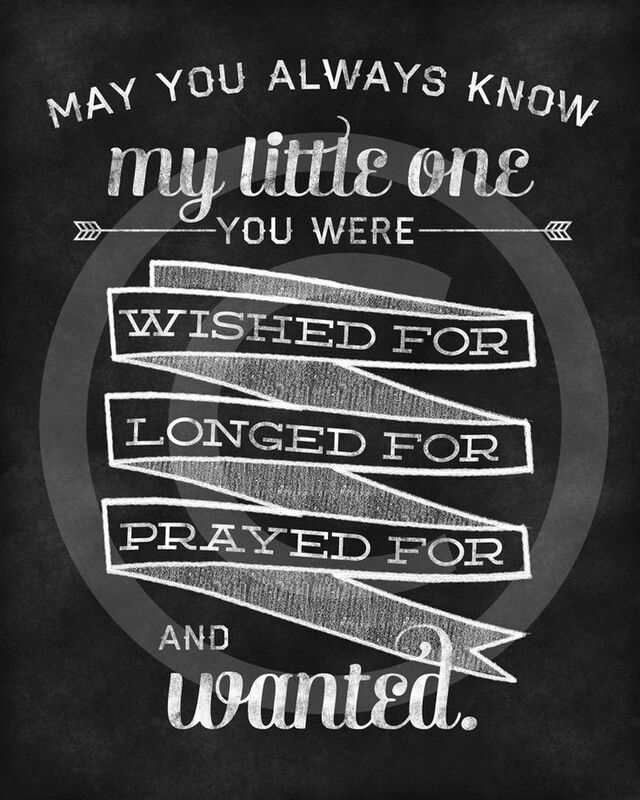 Just like your brothers before you, I can’t wait to see your face. There may be tears in my eyes, because in you I see His love and grace. 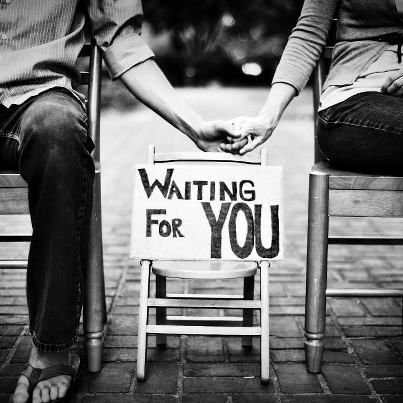 My heart is waiting for you, wishing time would hurry on. But God’s got you, little one, and soon you will be home. After my initial three blog posts, there was not much to report, and we were just waiting to begin the dossier process. 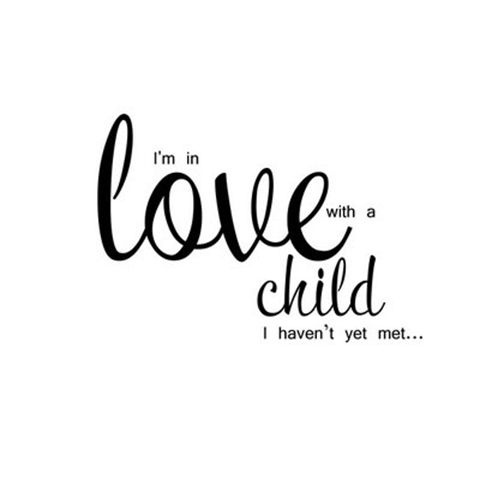 I have gotten many questions from friends and family about how long the adoption will take, if we know what age/gender of child we will adopt, if we have been matched yet, and again, how long before we get our child. So I will attempt to provide some answers for those who may be interested. It is difficult to put an exact timeline on international adoption because there are a lot of things that are not in our control, like how long it takes to get documents received, approved, etc. I tell people that the general timeline from CCAI (our agency) says that our current step (collecting dossier materials) takes about 5-6 months. After that, it could take anywhere from 6-18 months to be matched with a child, less time for an older child or one with more severe medical needs. A child (particularly a girl) with minor needs, could take over 24 months to be matched. Once we are matched with a child, it takes about 3-4 months to receive our LOA (letter of acceptance) from the CCCWA (China Center for Children’s Welfare and Adoption, the ultimate Chinese authority for international adoption affairs). After we sign and return our LOA, we will wait for travel approval and plan to make our trip in 9-12 weeks from that point. We will be in China 14-17 days to complete the process. 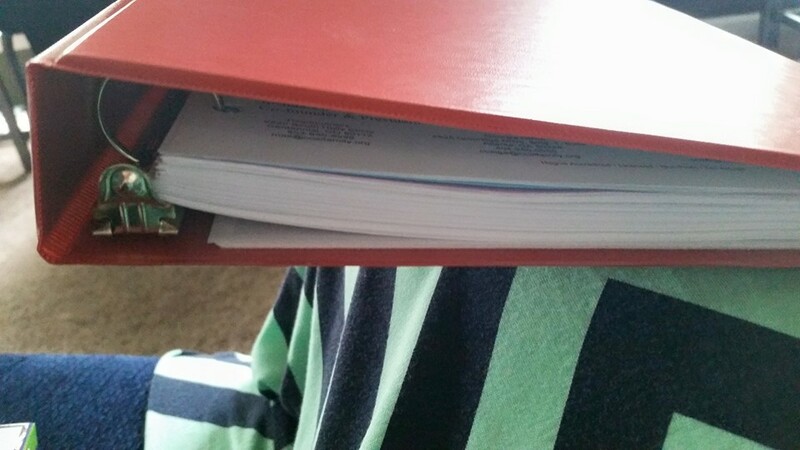 So, really there is a long road of paperwork and waiting that lies ahead of us at this point. As I had mentioned in the previous posts, we have chosen to adopt a little girl. On the adoption application and medical checklist, we also needed to select an age range. We selected a girl between the ages of 0-48 months. It is important to us that she be younger that Camden, who turned four years old on March 1, 2015. So, that being said, we DO know that we will not be matched with a child who does not fall within that age range. No, we have not been matched as of yet, and that process could take quite a while. All in all, I usually tell people that I expect the process to take a few years, so just continue to keep us in your prayers. April 20, 2015, I received an email from CCAI welcoming us to the dossier process. We had an idea of what this would entail, but the more I dug in, the more overwhelming it seemed. I love the advice a friend gave me who has been through this journey, “How do you eat an elephant? One bite at a time.” Sure enough, I am finding this to be true. My mistake was reading through the dossier guide and home study packet and trying to tackle both at once. After a few phone calls to CCAI representatives both in the Kentucky office and the Colorado headquarters, I realized that it was much more manageable to begin with the home study first. The purpose of the home study is to provide an accurate picture of our family’s readiness to adopt, and to ensure the adoption placement is made in the best interest of our family and the adoptive child. There is a long list of documents in this packet, including birth and marriage certificates, financial information, letters of recommendation, medical forms for all of us, several different background checks, and social worker visits and recommendation. A lot of this information will also be needed to complete the actual dossier, which will be sent to China. The dossier is very involved and requires many more pieces than the home study, including family photographs and all original copies of forms, many needing notarized, certified by issuing secretaries of state, and authenticated by the Chinese Consulate/Embassy for that state. The dossier is the complete picture of our family life for the CCCWA to approve for Chinese adoption. So, this is what our life is about right now. Making doctor appointments, sending requests for forms from various states (since we have lived in several), and of course, writing out checks to pay for all these documents. There is a big part of me that will be glad to be done working for the summer so I can focus on the paper trail. Through all of this “busy work,” I am always grateful. Grateful for the opportunity to travel this journey. The journey I always dreamed about and wondered if it would ever come about. We signed papers saying that we understand that our time and money is non-refundable, should anything happen out of the control of our agency, and the adoption would not proceed. So, I am always aware that this journey is a gift. I do not take it for granted. I know that it could end at any time if China closes its doors to international adoption, like other countries around the world have done. But I keep praying for those open doors, for wisdom through all of the paperwork, and for our child half-way around the world. For the Waiting Child Program, which we are planning to go through for our adoption, the waiting family needs to complete a Medical Conditions Checklist. This is a list of over 100 medical conditions that waiting children could have. Since we have decided to adopt a child with special needs, our job was to select which conditions we are willing to accept, and which ones we do not feel that we can adequately handle. This is an overwhelming task, to say the least. While I was in China, I saw many children with various needs, most of them with multiple diagnoses. I saw children who would need life-long care, and those who had already had corrective surgeries and were simply waiting for a forever family. John and I knew we would have to complete the list, but I never thought it would be in the midst of a friend’s trial, one she never chose. 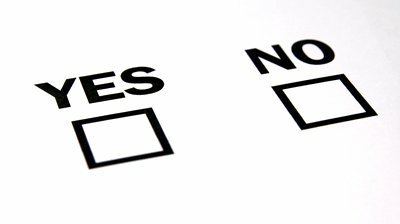 Given a choice of “Yes” or “No” to over 100 needs may be the most stressful thing we have done. Each diagnosis had a description, possible treatments, photos of children with these conditions, and likely outcomes. Would we accept a child who is blind? Has brittle bones? Has a heart condition? Missing a limb? This is not a simple task. I could feel the pressure and stress surrounding John and I as we carefully went through every single one. But God was there. The good thing about the list is that it gives CCAI more information in order to make a successful match. Down the road, we will be permitted to look over files and pray over them for a specific amount of time. This also allows us to speak to our pediatrician and insurance company. Then we can decide yes or no. If we decide to say “no” to a file, we will not be penalized, but CCAI will not match us with a child who has conditions we have not approved. The list. It feels like a safeguard. It feels strange. It feels wrong to reject conditions, because it is like we are rejecting the children with those needs. Children who deserve love like any other. Children who need families. But we also are considering OUR family. Our boys and the time we still need with them, as well as little Zhen. We have to consider our area, our hospitals, and our accessibility to treatment centers. The list protects us, but it also protects those children from going into families who are not adequately prepared to help give them the best life possible. 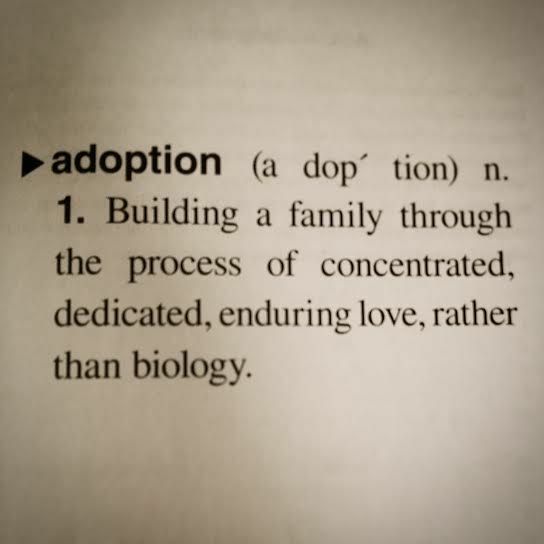 The first step in the adoption journey is getting connected with an agency. We had heard of CCAI through a few other families I had met while I was in China, and after much prayer, I felt that God was leading us in that direction. We inquired for information in December 2014, and by the time we were packing for the marathon in January, our application packet had arrived. 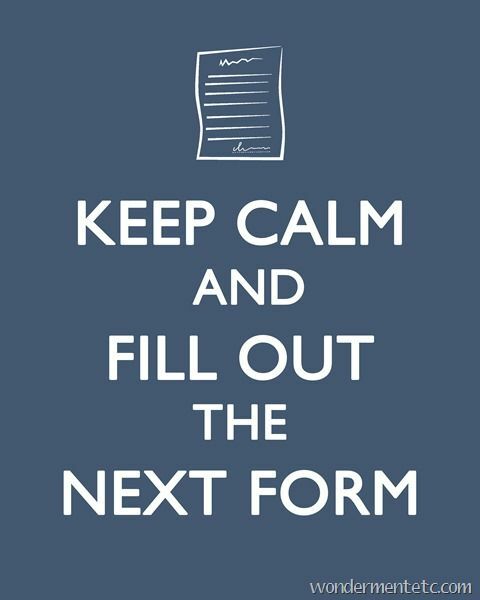 We waited until taxes were ready and then we used our up-to-date financial information to fill out the application. 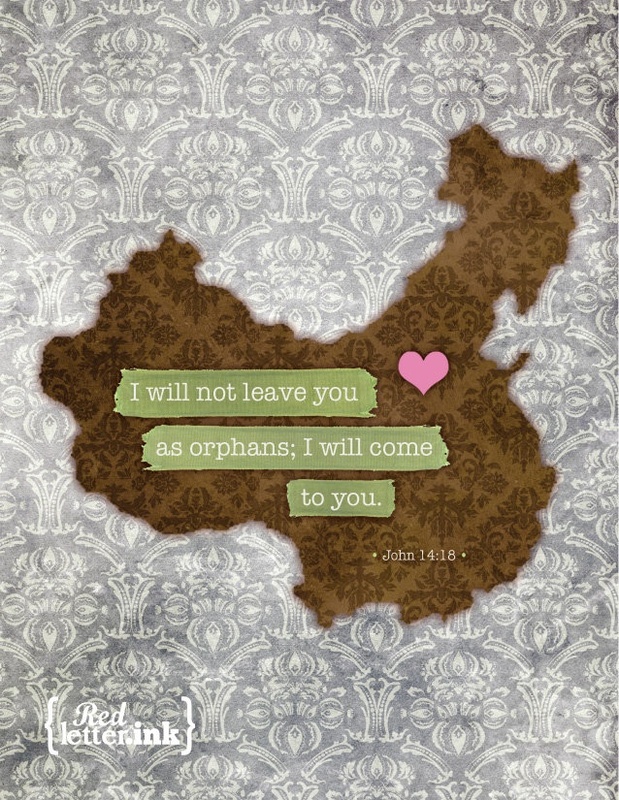 Part of our many years delaying this process was due to the fact that we knew China has financial requirements for all adoptive families. In addition to assets, each family must have a certain amount of annual income in order to adopt. We had never had the amount necessary, so we never even tried. However, recently the requirements have been relaxed some, based on cost of living in the applicants’ area. This was our “green light.” Living in eastern Kentucky is nice because the cost of living is lower, but that also means salaries in this area are lower. We carefully and prayerfully filled out the application packet. We sent it in, with our non-refundable application fee, knowing it was a 50-50 chance of being accepted. Ten days later we received the e-mail from CCAI, and all I saw was “CONGRATULATIONS!” Oh, the tears flowed! We were thrilled to get another step forward, but soon a second e-mail followed reminding us that CCAI accepted us, but we still do not meet the financial requirements set by China. This means that later on in the process, China has the right to refuse us permission to adopt. The news kept us grounded amidst the excitement we were feeling, but we remain confident that God is opening the doors, one at a time. We have to sign a waiver saying that we understand that we could be denied by China, and none of our process is refundable. Faith. Sheer faith. 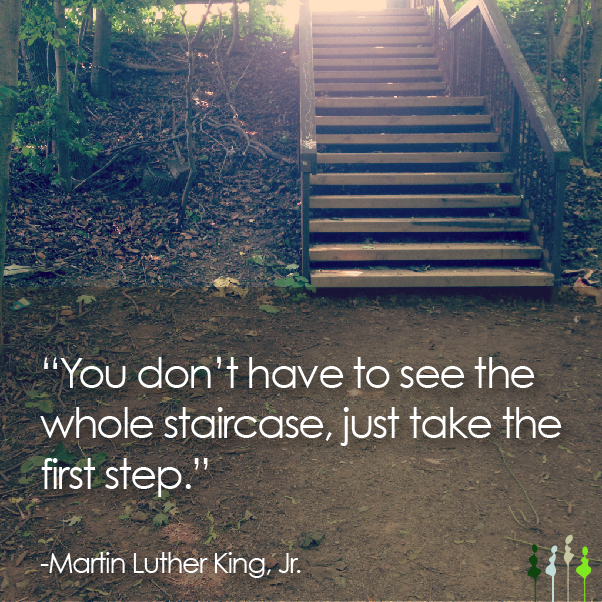 One step at a time. On Steven Curtis Chapman’s “Glorious Unfolding” album, there is a song that says, “Take another step…take another step…trust God and take another step.” This is our theme in this journey. Trust. Faith. One more step. Over a year ago, I had contemplated beginning a personal blog. Journaling is therapeutic and I don’t tend to sit down with pen and paper anymore. But a year ago I was in a very different place. Can’t we all say the same thing? I was a different person, going through deep personal struggles, things that could not be shared in such a forum. I set my mind on accomplishing goals and kept sane and occupied in that way. Now is the time. This is the year to share our life with others and chronicle our family’s journey. We are beginning the international adoption process. No, we aren’t the first family to go through this journey, and there are likely other blogs that are more creative, but this page is really for us. I have two pregnancy books on the shelf, filled with different anecdotes about the waiting process for both Owen and Camden. Both of our children had healthy, nine-month growing periods with a specific end date, and I enjoyed writing down my cravings and the process of growing a human being. What a glorious privilege! This blog is my “pregnancy book” for child #3. Like the two children before her, we don’t know what she will look like, we don’t know her exact “due date,” and we have not yet decided on a name. But THIS waiting period does not have a specific time frame. This process includes more paperwork, different kinds of decisions, but there is still that yearning, that longing, and that love for baby #3. “For this child, I have prayed.” Hannah said of Samuel in I Samuel 1:27. We experienced the agony of waiting when pregnancy did not come swiftly for us after we were married. Owen Michael was a child who had been covered in anxious prayers long before his conception. 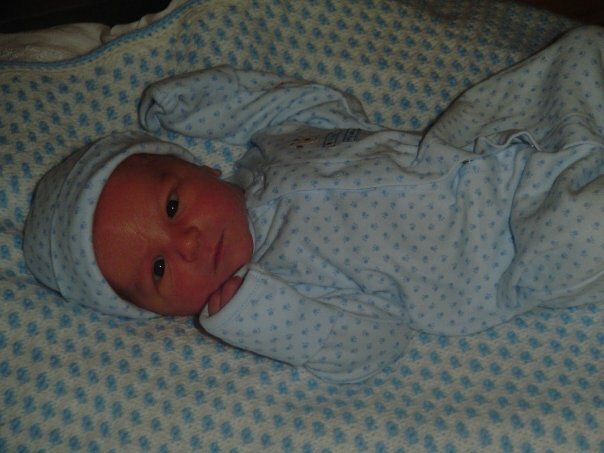 When he arrived on August 15, 2008, tears of joy flooded my eyes. God had heard our prayers and answered them more wonderfully than we could ever imagine. He was perfect. 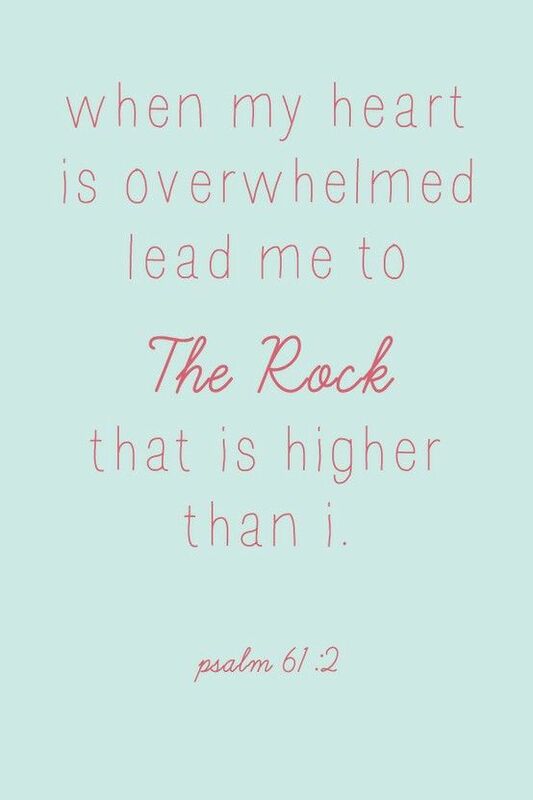 I can’t say that Camden Christian was not prayed for, but the time frame of my pregnancy with him was definitely a surprise. I was in the middle of graduate school, and he was born in the middle of one of the semesters. Camden was our “joy comes in the morning” child. I had just lost my Mom to an abrupt illness six months before we became pregnant with him. Sixteen months after his birth, my Dad passed away from pancreatic cancer. “Joy comes in the morning,” Psalm 30:5b. Child #3, whom I will lovingly refer to as “Zhen” in this blog (which means, “precious”), is the child for whom I have prayed for longer than I can remember. I prayed to adopt a child, specifically a girl, before John and I were even married. This year we will celebrate our 10th wedding anniversary. For well over 10 years, I have been praying for Zhen. Not knowing who she is, where she was born, or what her story will be. All I knew, and still know, is that God has created her for family. She is our child. After Camden was born, John and I started supporting Show Hope, and organization created to care for orphans. Fast forward to 2014, we were finally in our own home, and my heart was aching to help an orphan again, in some way. God spoke to my heart and I felt encouraged by His Spirit to use my personal running goals to achieve more. 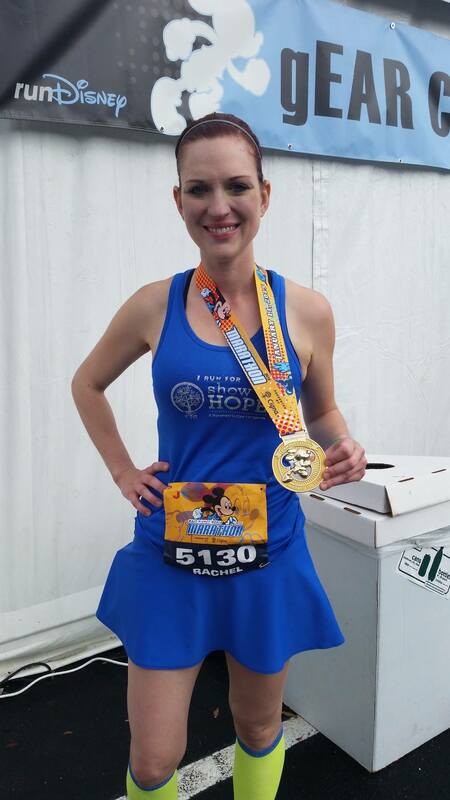 I began training for my first full marathon as a Show Hope advocate. I spent the year in prayer, running for a cause, and raising over $3,800.00 to help a family adopt a child with a Show Hope grant. January 11, 2015 I ran for hope. The week before the marathon, I received our application packet for CCAI, an renown adoption agency for children in China. The timing couldn’t have been more perfect. Just as God was seeing me through one mission, He was preparing us for the next. A lot has happened over the last 10+ years. But a piece of my heart has been in China all along. We continue to pray for baby Zhen and for this journey of love we are beginning at last.